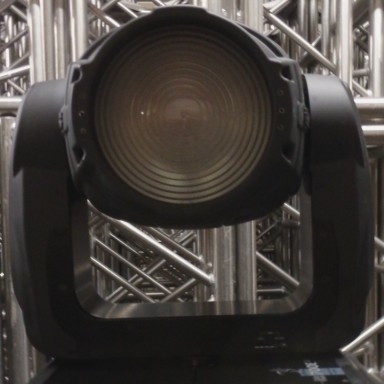 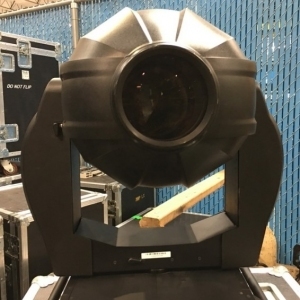 The ColorBeam 700E AT is a special beam effect offering a tight, punchy, powerful beam with an angle ranging from 1.5 6.5 degrees for additional flexibility. 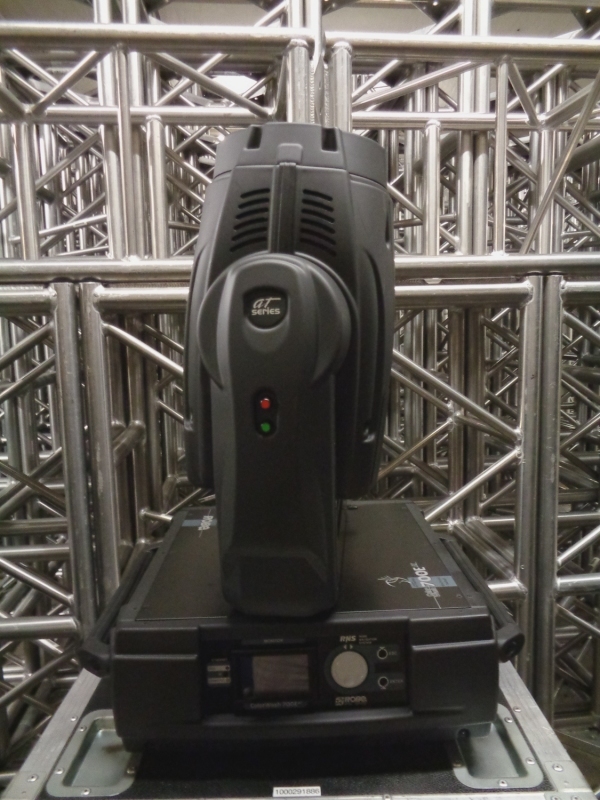 The 7 rotating and 9 static gobos - all using Robe's amazing "SLOT&LOCK" system - when combined with the prism, offer the possibility of creating stunning, abstract aerial effects. 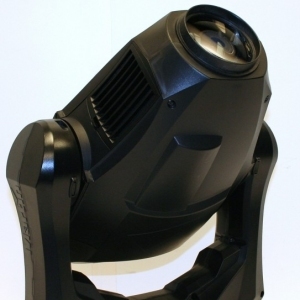 This further enhances the ColorBeam 700 as a tool for those with fertile imaginations! 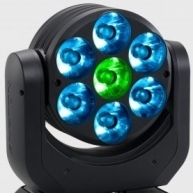 As is standard with all Robe's other 700 Series fixtures - other features include an ultra-smooth colour mixing system plus CTO, and a colour wheel with 7 "SLOT&LOCK" options. 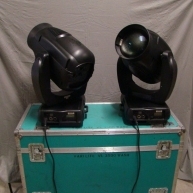 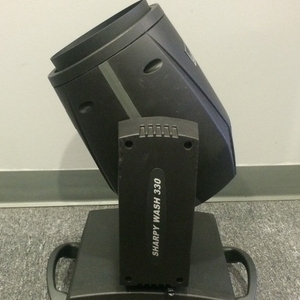 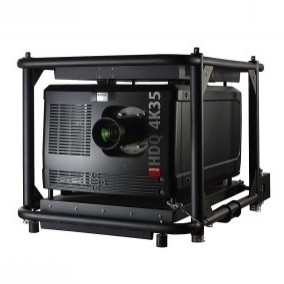 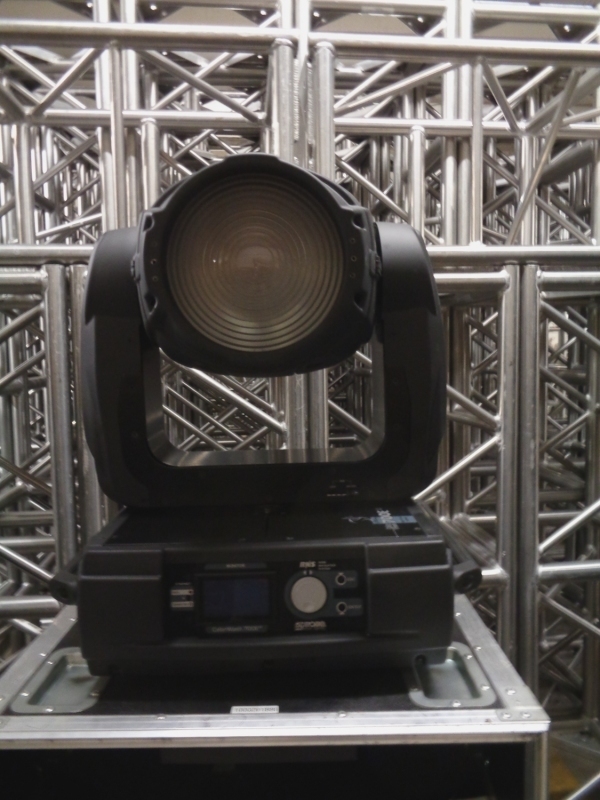 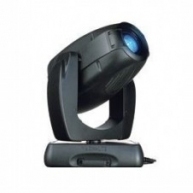 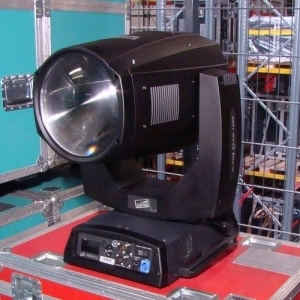 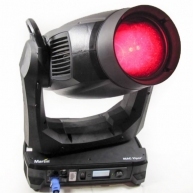 ColorBeam 700E AT - Used on various rentals. 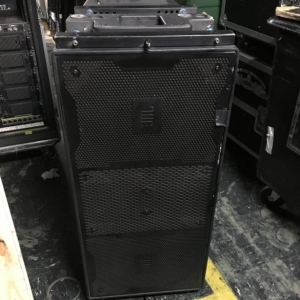 In like new conditon. 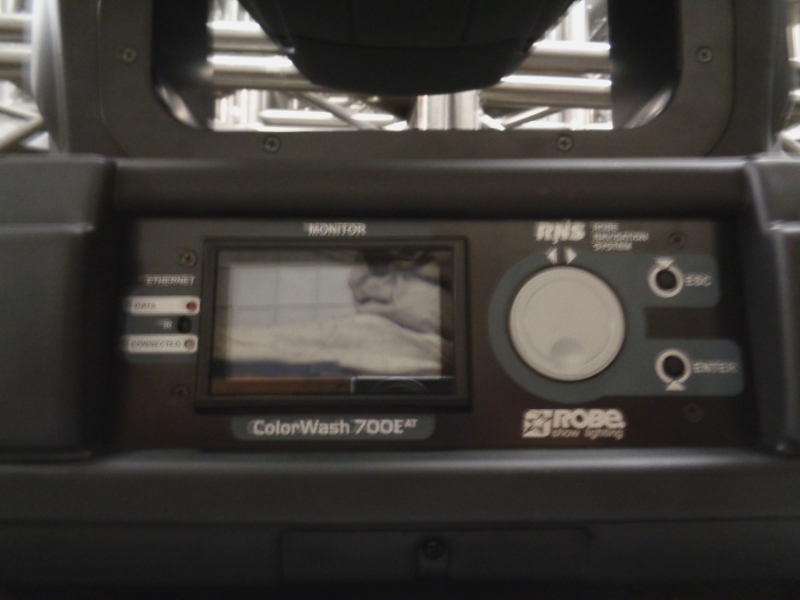 ColorWash 700E AT - Used as a demo unit. 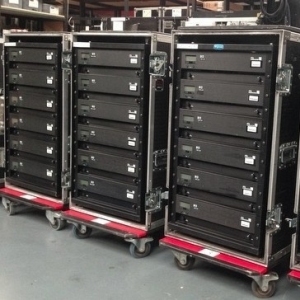 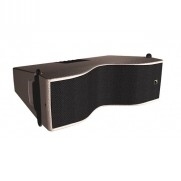 Dual case with the purchase of two units.